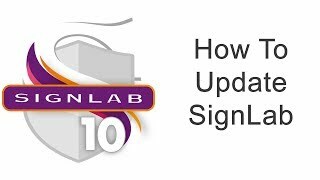 Stay up to date with features when you update your SignLab to the latest build! 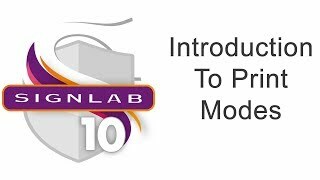 Learn how to use print modes in SignLab. 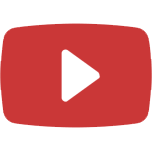 Check out over 100 SignLab Videos on our YouTube Channel! 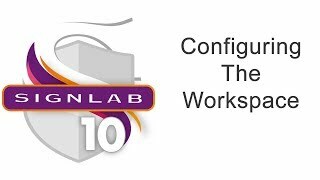 How to set up your workspace for optimal efficiency in SignLab. Learn how to scale your digital photos in SignLab. 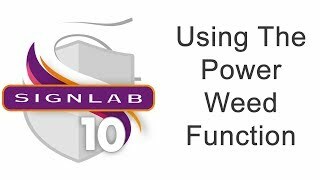 Become a power weed expert in SignLab. 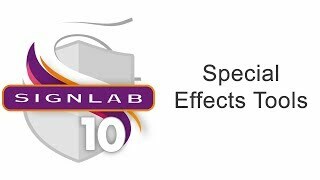 How to set up and use special effect tools in SignLab.